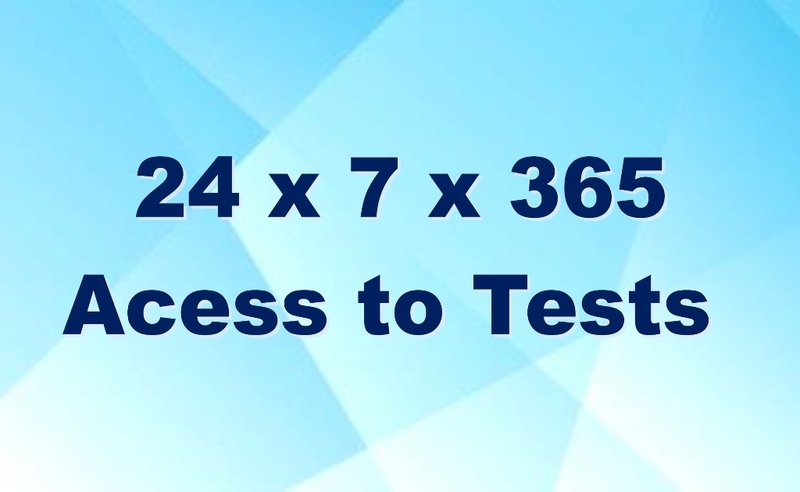 The 21st century is an era of intensely competitive Entrance exams. Students aspiring to pursue their careers in Engineering, Medicine, Pure Sciences, Architecture, Design etc. have to appear for a host of Entrance exams like JEE MAINS, JEE ADVANCE, NEET, BITSAT, MHT-CET, VITEEE etc. 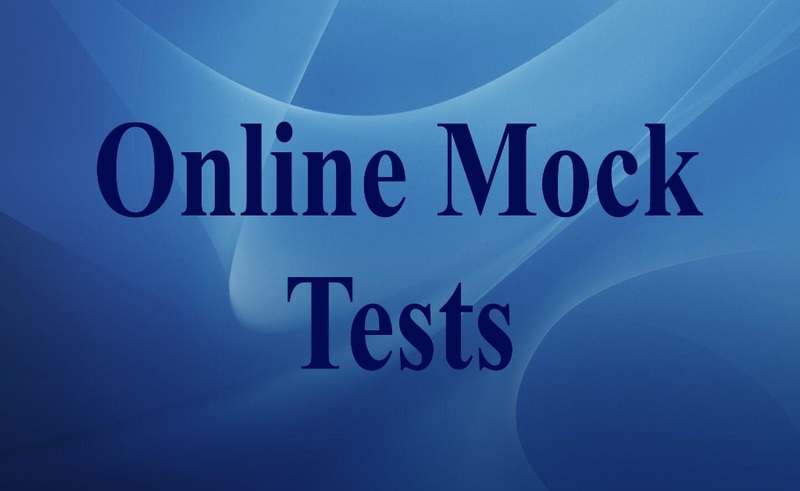 As in 2018, most of these Entrance exams are either administered in Online mode or offer Online mode as an option. 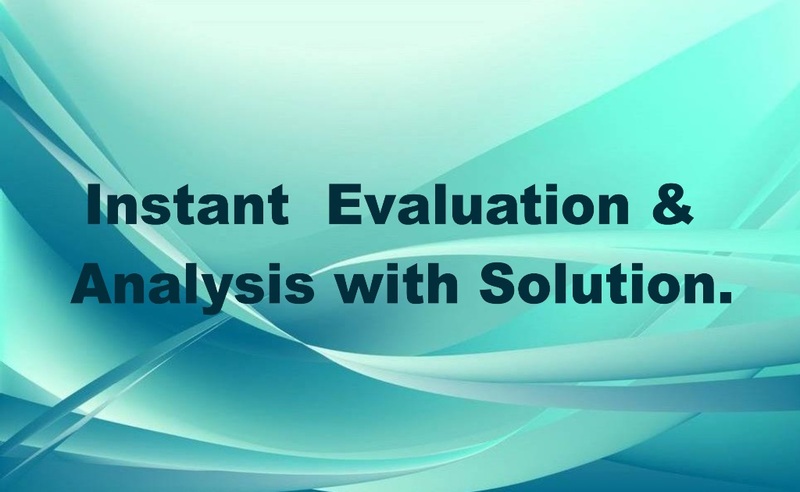 Thus, a dire need is felt by the exam aspirant to prepare oneself by practice of Mock Online Tests which conform to the syllabus, pattern, difficulty-level and user-interface as experienced in the real Test. From 2019 JEE-MAINS will be conducted twice in a year and i.e. in the months of January and April. 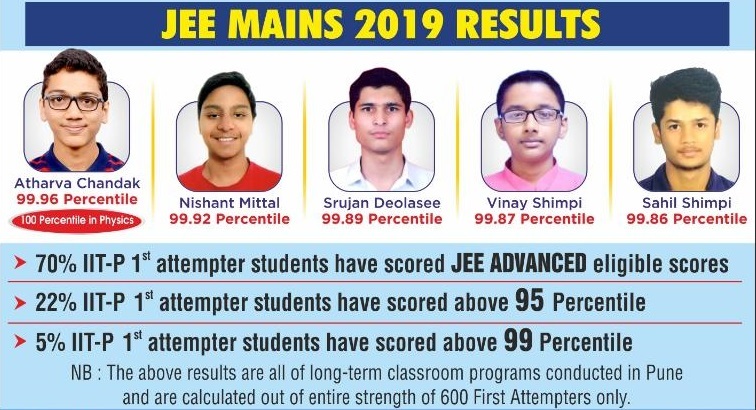 The best score or ranking from these two attempts will be considered for final ranking and the admissions to many colleges offering Engineering, Architecture and Pure Sciences courses in India shall be based on the basis of the final ranking in JEE-MAINS. Qualified candidates from JEE-MAINS will be eligible to appear for JEE-ADVANCED for geting the admissions in IITs. 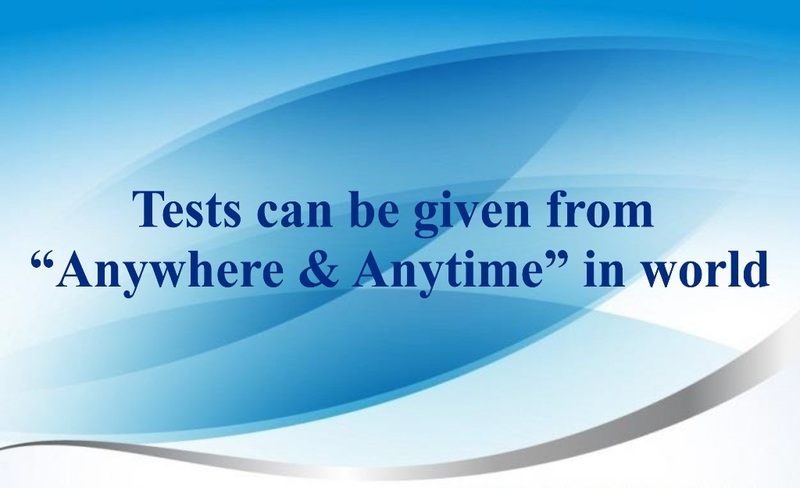 MOST IMPORTANT thing is that the JEE-MAINS will be a COMPUTER BASED examination. In the field of Medicine courses, from 2017 onwards NEET being the Single National Entrance exam for all the 450+ Medical colleges in India. 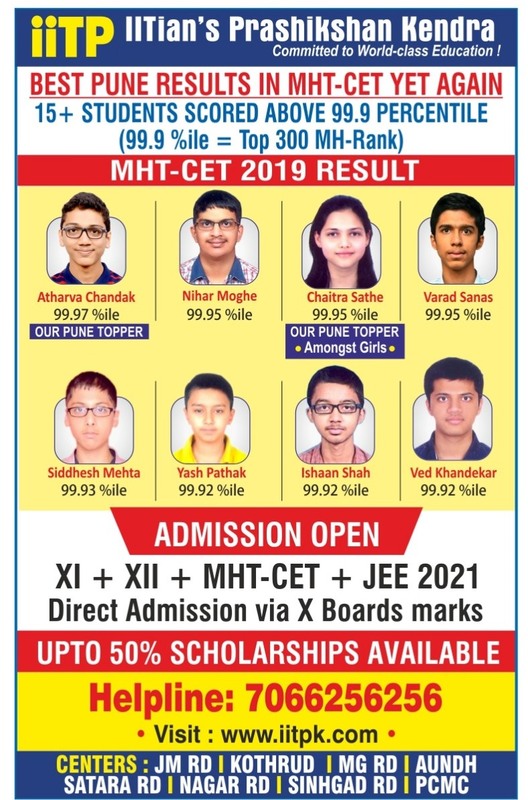 As far as the Engineering Colleges in the state of Maharashtra are concerned, the admissions will be based on the score in MHT-CET which will be conducted separately and MHT-CET will also be COMPUTER BASED examination from 2019. It is to satisfy this dire need of the students’ community that IITian’s Parikshan Kendra Pvt. 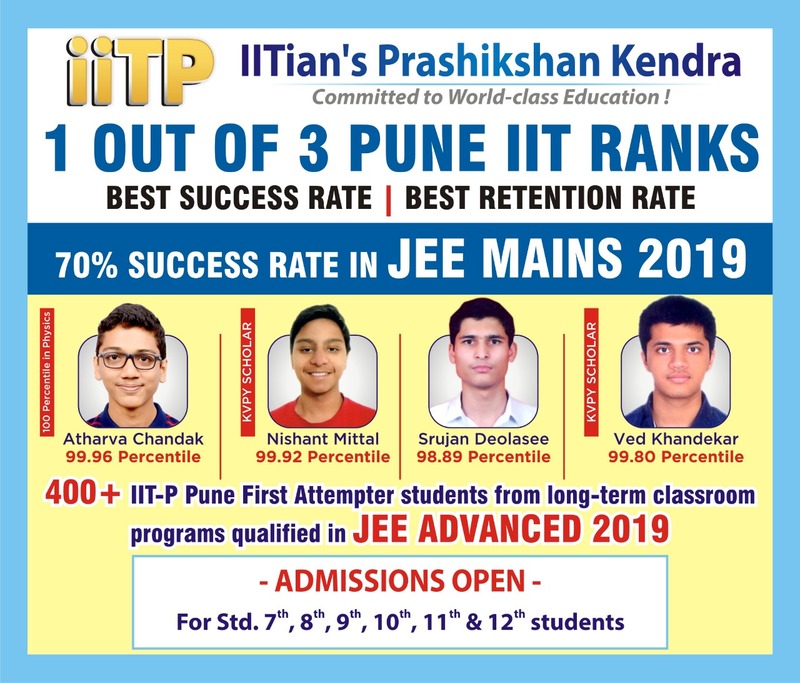 Ltd. (IIT-P), a leading Pune-based coaching institute for JEE and NEET launched PARIKSHAN ONLINE TESTING systems in 2006 in association with SMART COMPUTER (INDIA) Pvt. 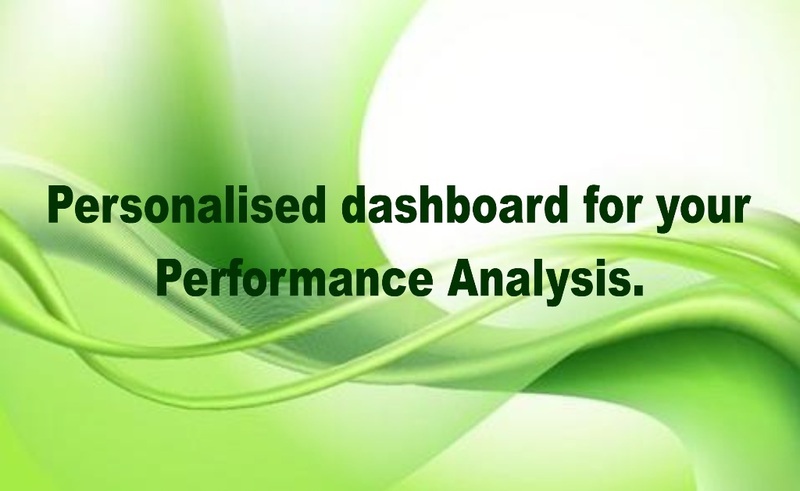 Ltd., a company having a huge experience of organization, software development and data processing of many Competitive and Entrance Examinations. 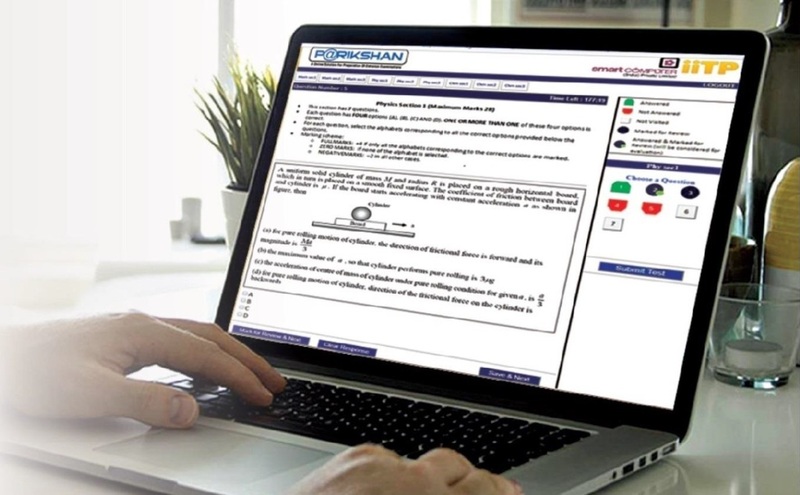 As of today, the PARIKSHAN ONLINE TESTING system is a state-of-the-art Testing platform offering tried and tested Tests in classroom programs of IIT-P with instant evaluation, analysis and detailed solution.